For great views of the harbor and the massive cruise ships, Woodes Rogers Walk can't be beat. Running parallel to Bay Street, it also has a charming succession of little shops and market stalls where vendors sell vegetables, fish and, of course, conch. 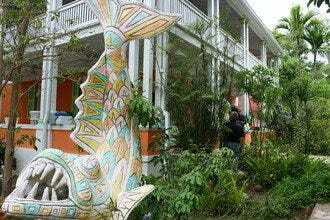 Several quaint cafes provide sustenance in the form of mostly traditional Bahamian fare, and horse drawn carriages line up here to take tourists on rides throughout the downtown area. This is the unmissable orange, yellow and white building at the entrance to the cruise ship port. The main tourism office and a post office are conveniently situated here, along with a plethora of colorful local arts, crafts, gifts and edibles. The finest local artists and craftspeople keep booths here, making it a great destination if you're searching for special mementos of your trip. Live music lends an even more festive air on Tuesdays, Fridays and Saturdays. A large mall, just like you probably have back home, with little boutiques, specialty shops, a movie theater and fast food. The anchor here is Kelly's Department Store, a 40,000 square foot mecca of housewares, hardware, electronics, toys, major appliances, linens, auto parts, sporting goods and luggage. About the only thing you won't find at Kelly's is adult apparel, but the other shops in the mall have plenty to offer, from casual beachwear to elegant evening gowns. 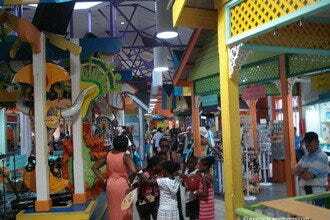 Opened in 2005, this 65,000 square foot shopping and dining complex is reminiscent of a Caribbean open-air marketplace, with palm trees, colorful architecture and a lively atmosphere enhanced by regular performances by local musicians. 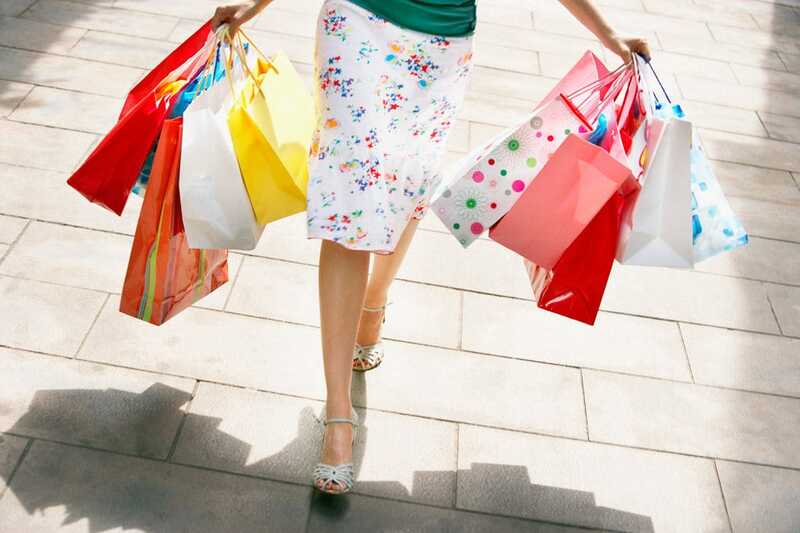 Among the development's 21 shops are high end boutiques such as Versace, Dooney & Bourke, La Plage and La Perfumerie. 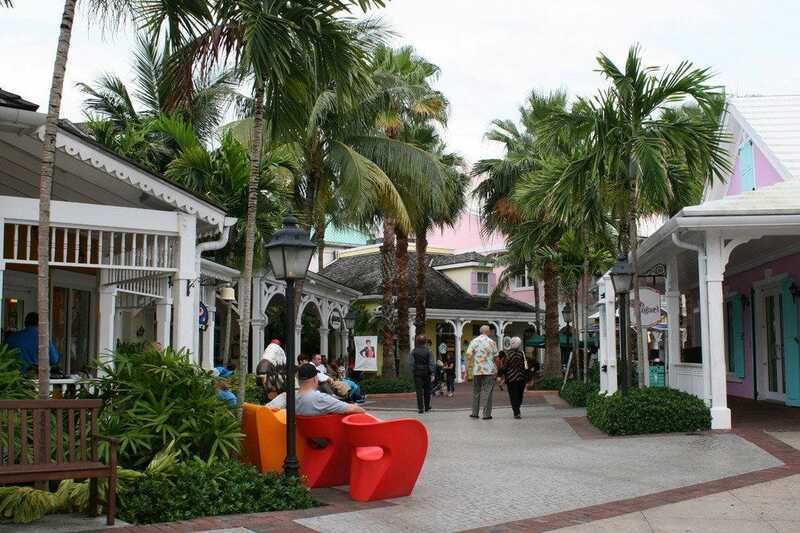 Five restaurants and numerous snack shops and carts offer a wide variety of refueling options, from the upscale Café Martinique and Seafire Steakhouse to Starbuck's and Jamba Juice. 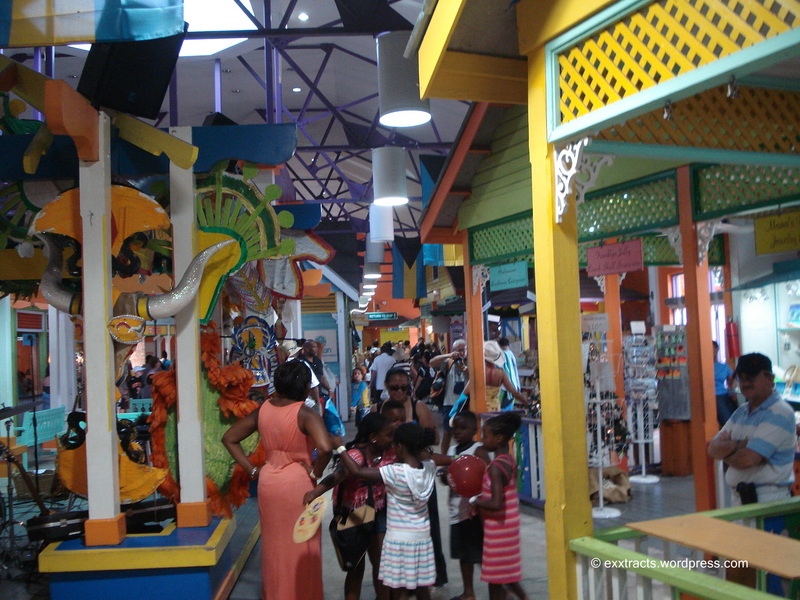 Local arts and crafts are available from a variety of art galleries and kiosks. 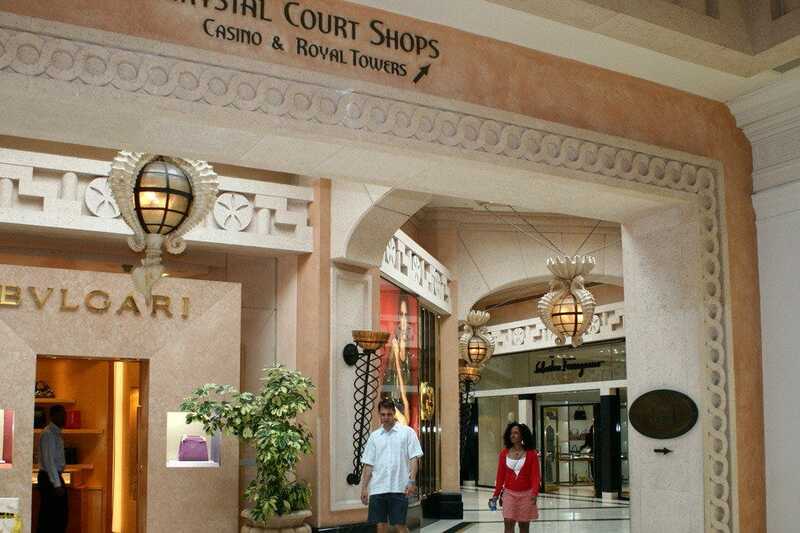 One of the Atlantis Resort's hubs for designer threads, Crystal Court has all the names you're looking for. Faconnable, Ferragamo, Versace, Cartier, Bulgari and Gucci are just a few of the boutiques, and there's also a John Bull shop. Bring the plastic and wear stylish shoes (comfort is secondary in a place like this!). 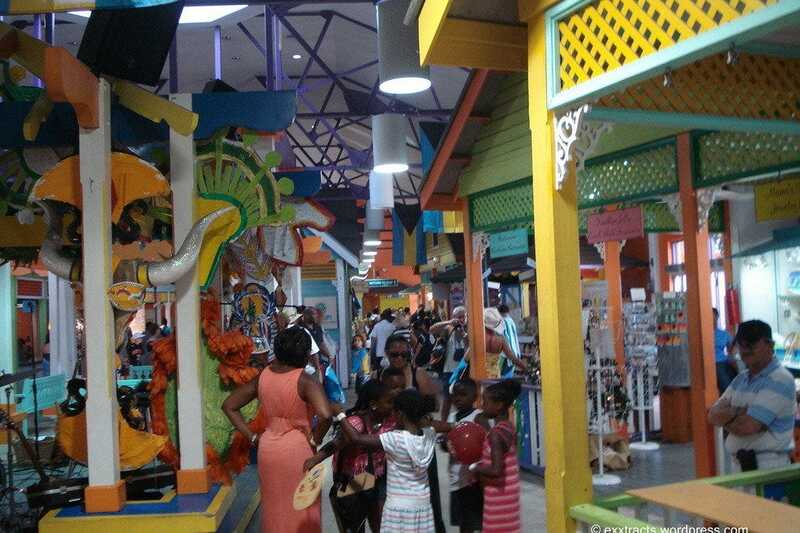 If you want to shop for Bahamian art and crafts but don't have a lot of time to go prowling through the city streets to look for the perfect item, this is the place to go! In one centralized location you'll find dozens of booths where local vendors offer up the very best (and sometimes the very worst) of regional art and crafts. 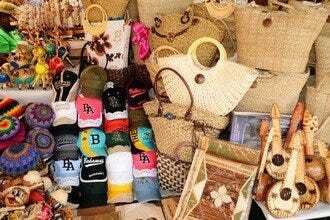 Expertly made fine straw baskets, blown glass, colorful Junkanoo masks, batik clothing and vibrant paintings are just some of the great items here, along with plenty of unique items fashioned from seashells.